Oklahoma City is one of my favorite places for a quick weekend trip - there are so many things to do and lots of interesting things to see! These are a couple of pictures I took this last weekend. If you ever have the opportunity to visit the memorial and museum, you should definitely go. It is so well done, very moving without being maudlin. 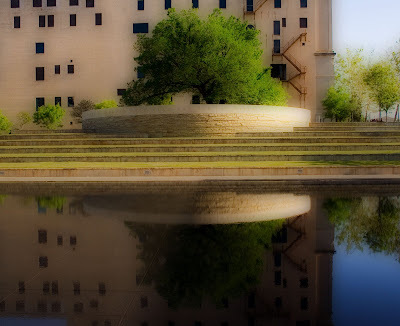 My first photo is of the Survivor Tree and the Reflecting Pool. The second is of some of the chairs in the Field of Empty Chairs. Each chair represents a life lost in the bombing, with the smaller chairs being for the children that were killed in the daycare. It's a very powerful image to see it in person. Settings for these were AV mode, f/5.6, ss 1/1000, ISO 400, 18-55 lens. I applied the Orton Technique on both in PSE4. CC always welcome! Thanks for looking! 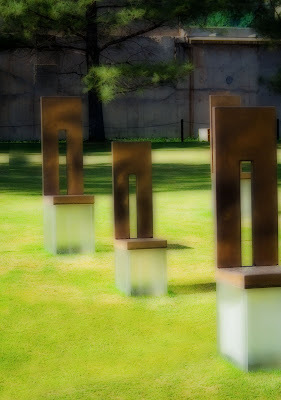 My husband used to travel to OKC and he stopped by once to take pics of the memorial. 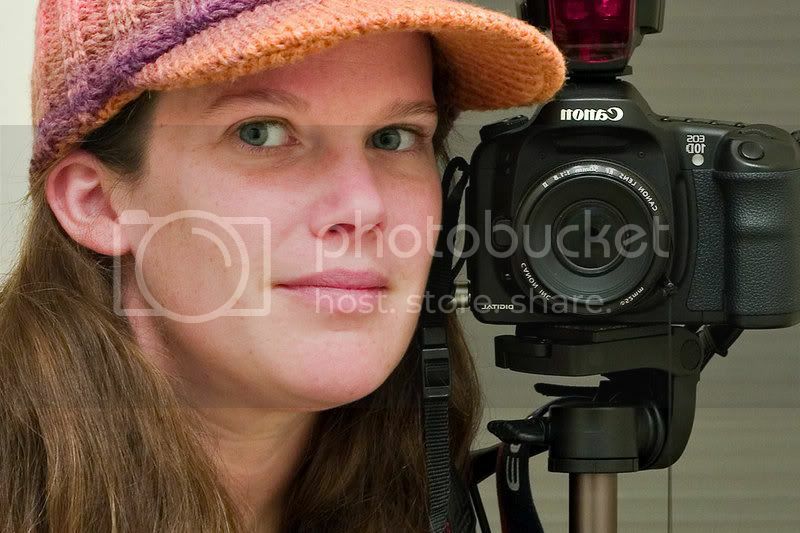 When he came home and we developed the pics (back in film days) it was so hauntingly touching. did you use Orton on these? I like it a lot in #1-very effective with the water. On the second one, I'd love to see what it looked like without the effect, but...really moving shots. I agree. These are very moving. Your journaling is touching as well. I love what you did with the chairs. It gives them an almost peaceful and surreal feel. Bob said blurry.